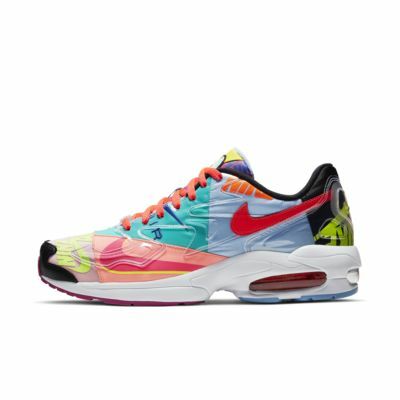 Originally released in 1994, the Nike Air Max2 Light QS returns as a near-exact replica of the iconic runner with style for the street. Its moulded heel and Max Air unit honour the OG, while the soft foam midsole optimises all-day comfort. &apos;90s RUNNER TAKES TO THE STREET. Design remains true to the original, with a textile, synthetic and leather upper for support. Max Air unit offers a springy feel underfoot. Phylon foam midsole gives a plush, cushioned feel. Have your say. 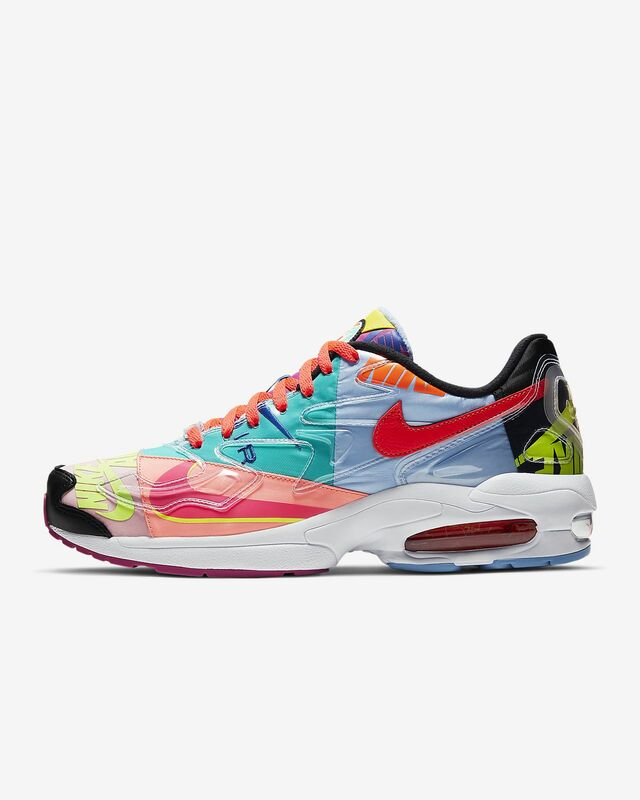 Be the first to review the Nike Air Max2 Light QS.